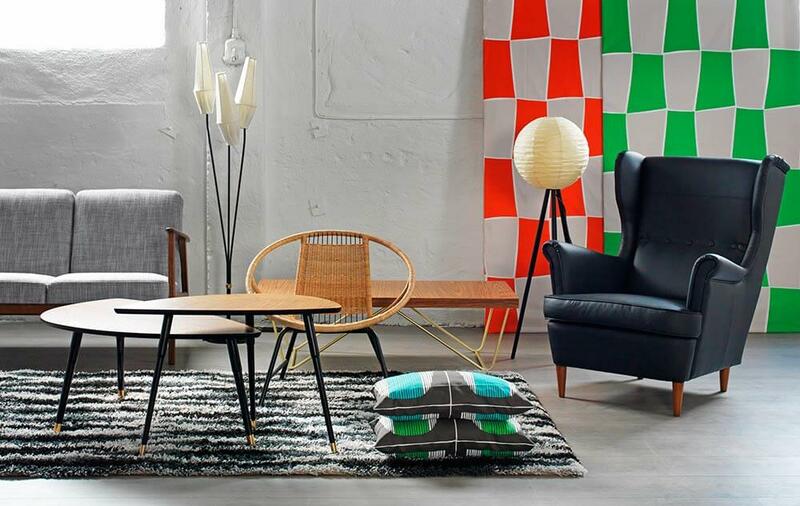 2014 was a Very Good Year for those of us who love to see the revival of midcentury modern products. 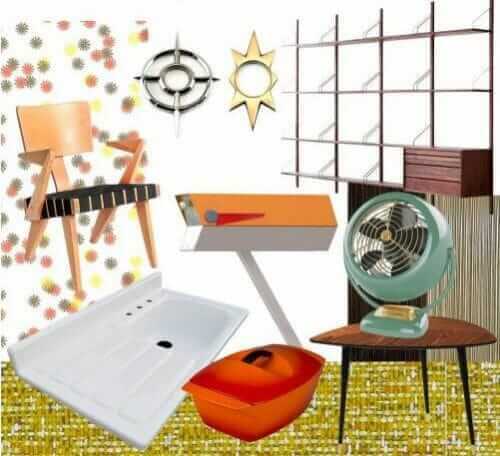 We work hard to cover the reintroduction of classic designs and looking back through our archives for the year, count at least 37 home design products — laminates, furniture, shelving, cookware, sinks and more — reproduced and brought back on the market for sale to midcentury modern design lovers. 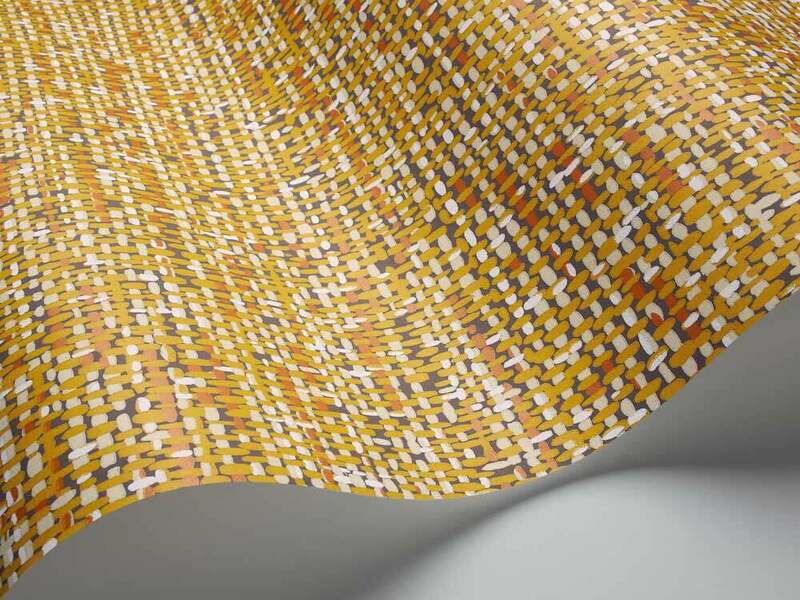 Above: Wilsonart brought back its Daisy and Compre laminates from the 1960s and 1970s. There are 12 different colorways in all. 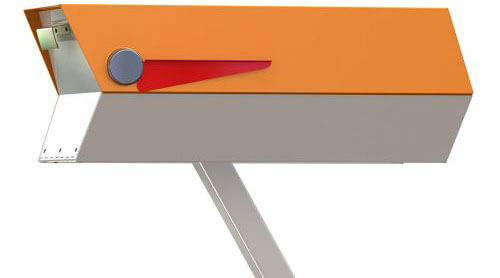 Above: Modbox USA introduced a midcentury modern design mailbox patterned after the 1961 Sears Diamond Jubilee design. Lots of different color combinations available. 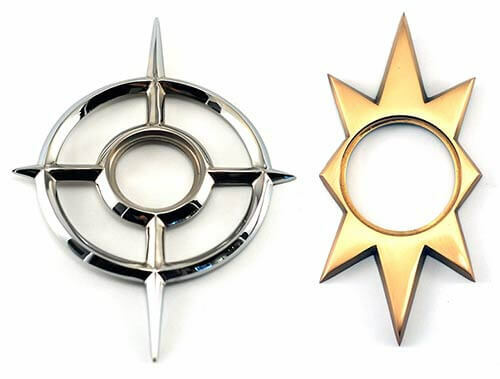 Above: Liz’s Antique Hardware now manufactures these midcentury modern front door escutcheons similar to original vintage designs. 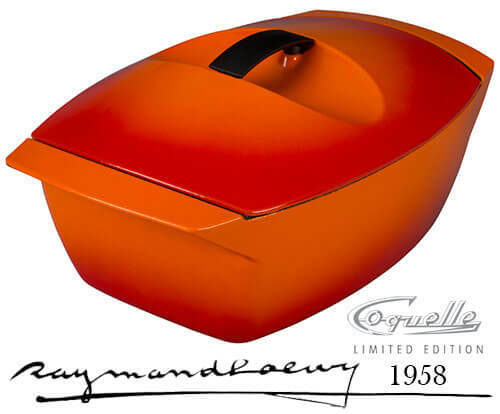 Above: In 1958, famed industrial designer Raymond Loewy designed a set of Coquille cookware for Le Creuset. 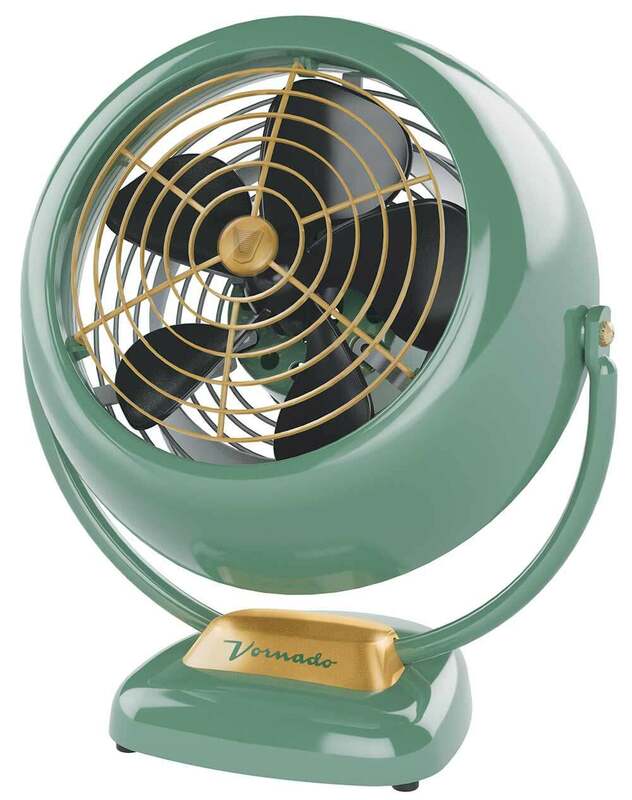 Yup, it’s back, in orange or aqua. 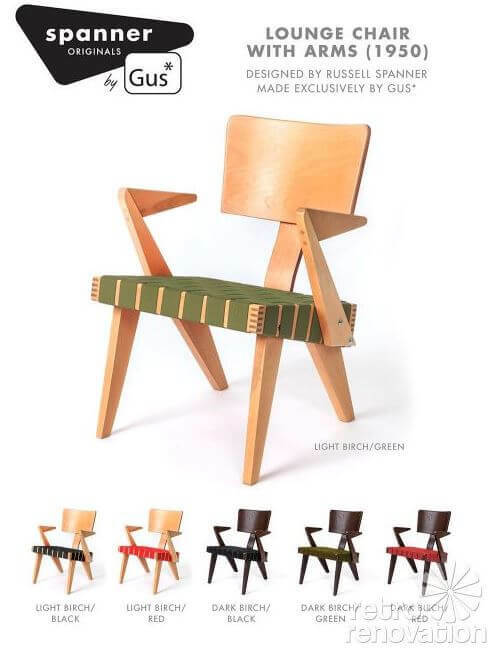 Above: Props to Gus Modern for bringing back the Russell Spanner chair, designed in 1950. Above: When Ikea decides to bring some stuff back, golly, they bring some stuff back. 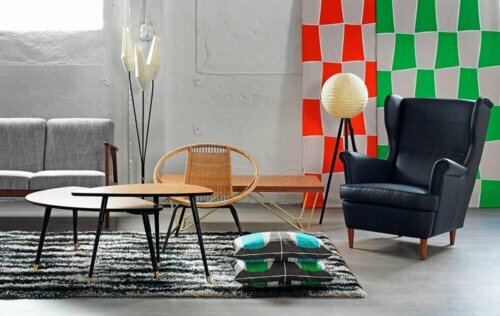 Ikea reintroduces 26 furniture and accessory designs from the 1950s through the 1970s. 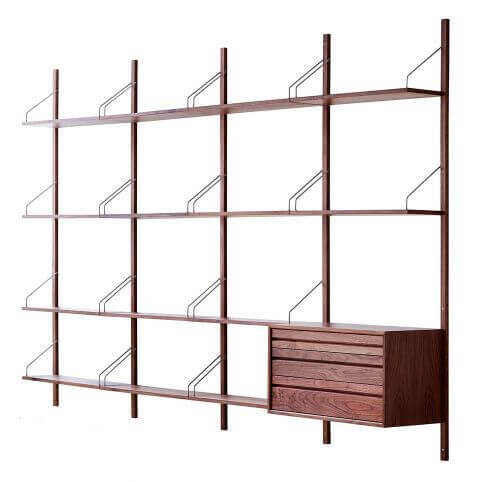 Above: Royal System Shelving designed in 1948 by Paol Cadovius, reissued by dk3 and for sale at Design Within Reach. 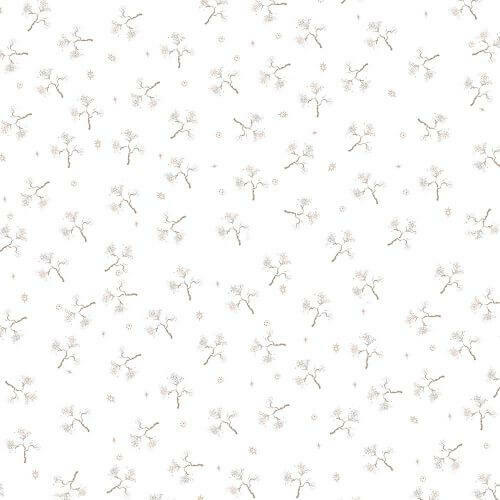 Above: Cole & Son Tweed, taken from a 1950 document, available in a variety of colorways. Above: Vornado VFAN, originally designed by Richard Ten Eyck in 1945. Above: Weldtex striated plywood — for ceilings, walls, siding and more. 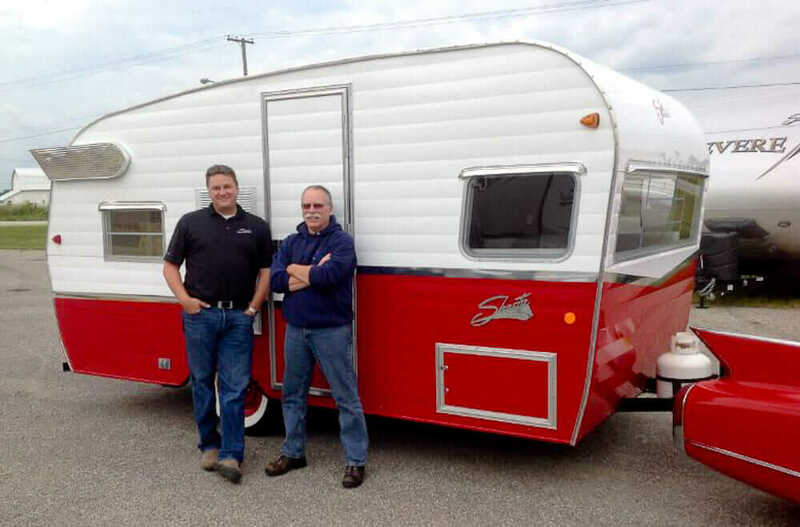 Okay, so this one was reintroduced in 2012 — but since we discovered it this year, we wanted to make sure it got this spotlight (to be factual, we didn’t count it in our #36 total number). 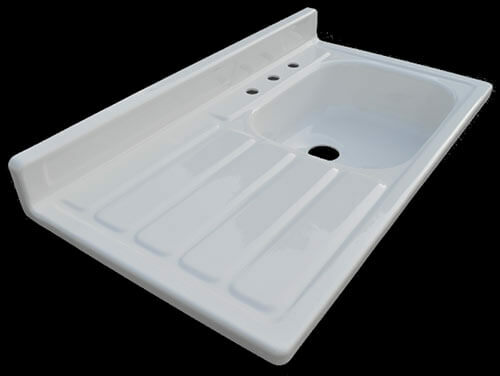 Above: Nelson’s continues to add to its portfolio of reproduction drainboard sinks and in 2014, gave us this 1955 drainboard sink reproduced in cast acrylic. 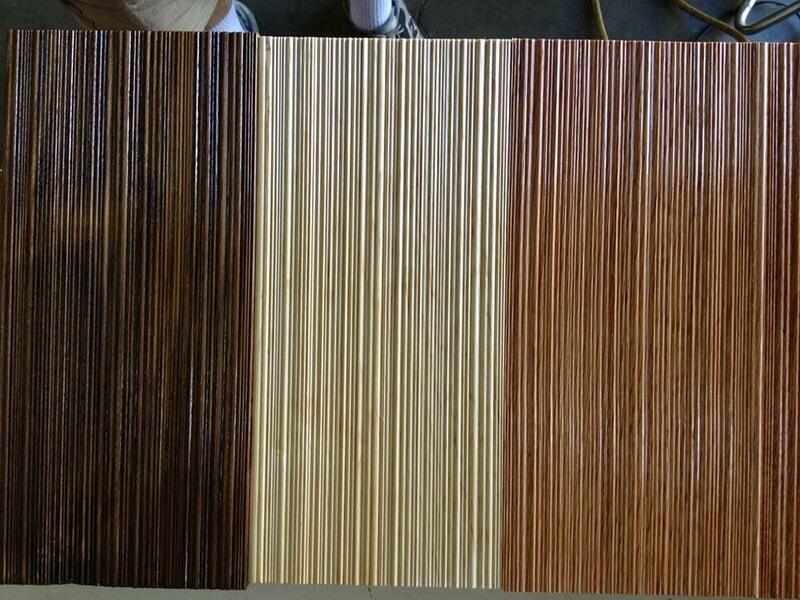 We now have six companies where you can buy a midcentury style front door. 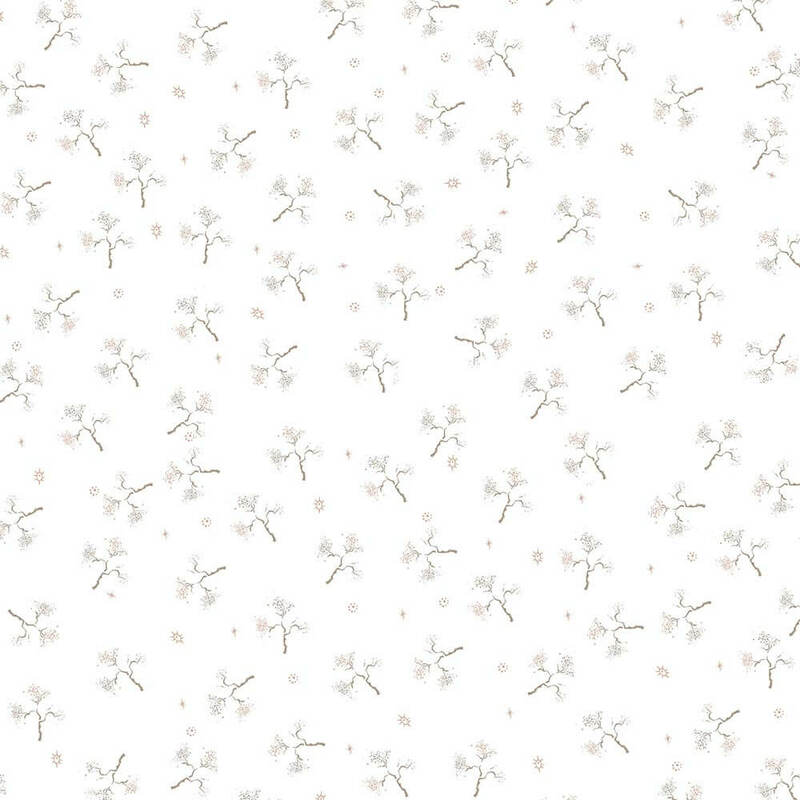 Vera Neumann designs continue to be licensed into various home textiles. 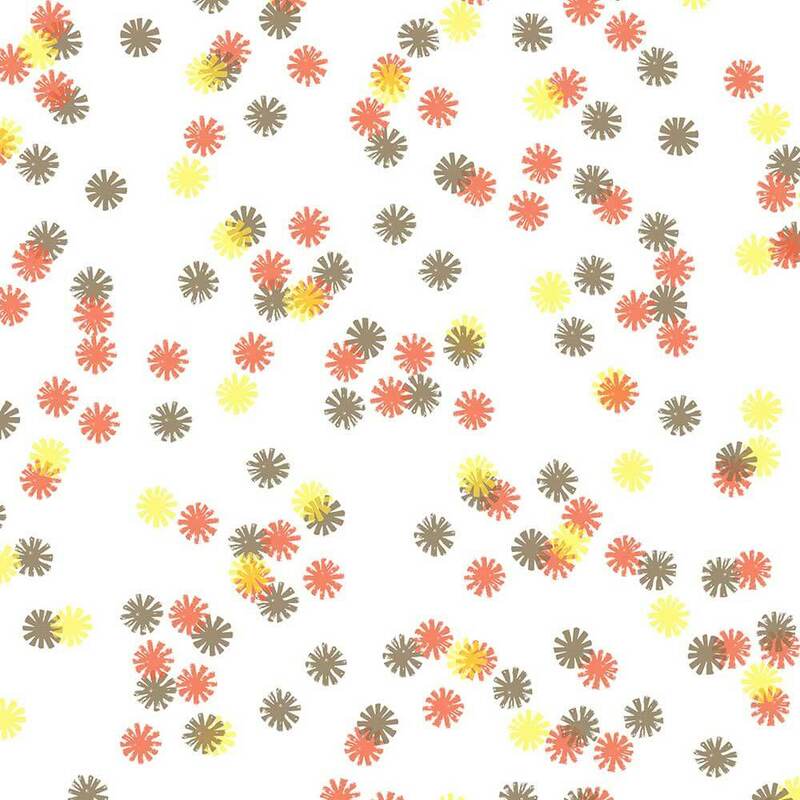 Marimekko designs keep coming to market. And during the season, be on the lookout for Shiny Brites. Will we see even more midcentury reproduction designs in 2015? The mid mod market is hotter than ever, so we think so — and sure hope so! Does anyone know if there is a compnay that fabricates or sells the metal shelf hook for the cadovius units?? ?